Great opportunity in very high demanding location! 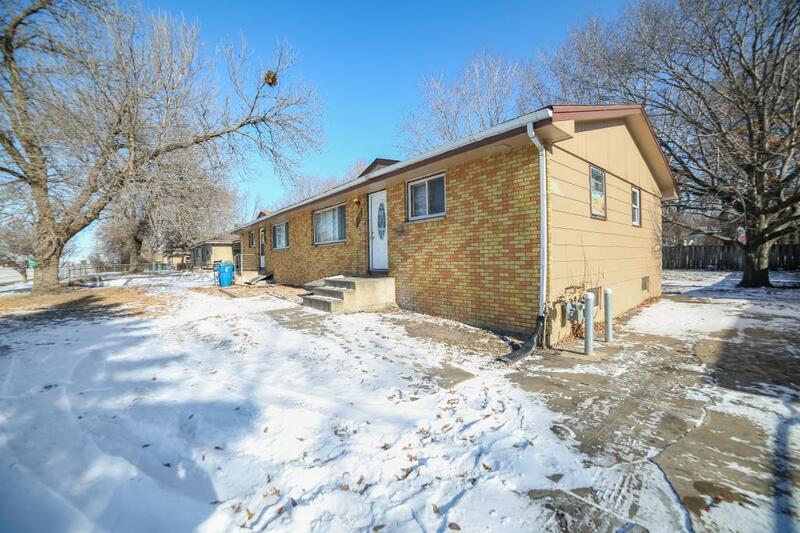 This side by side duplex offers three bedrooms/two bedrooms, one bath each, lower level basements, carpet, hardwood flooring, ceramic tile (lower basement), and much more! Great location near shopping, bus line, restaurants, hospital and great freeway access. Needs some TLC ready for your finishing cosmetic touches! "Sold As Is". Won't last at this price. Directions - University to 73rd or Osborne to service road.